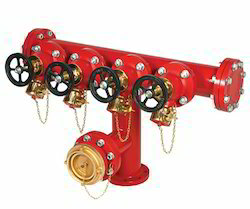 Our service range includes a wide range of 2-way stand post, 4-way stand post, stand pipe and surface box. We are the supplier and trader of 2-Way Stand Post. We are the supplier and trader of 4-Way Stand Post. 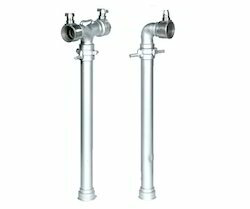 We are the supplier and trader of Stand Pipe. 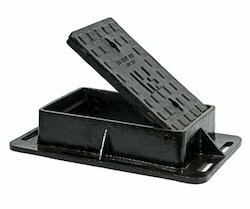 We are the supplier and trader of Surface Box. 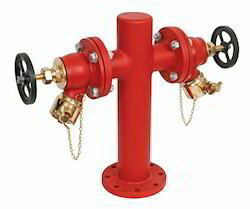 Looking for Stand Post Hydrants ?